Origins healthcare is not just a place. It’s heart, passion, and purpose. Dr. Osborne’s team is a dynamic group of individuals who truly love coming together every day to help others. We know the power of Functional Medicine, and look forward to meeting you! 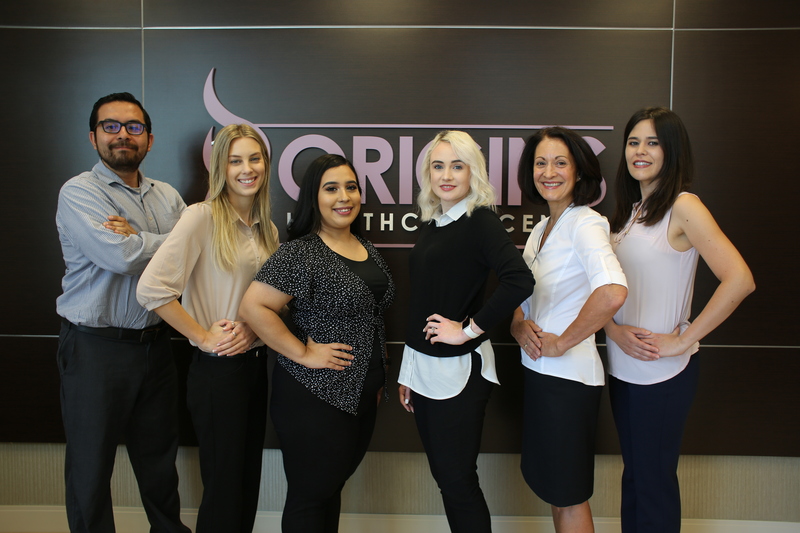 Just click on a team member to get to know us better!